These babies might be small, but they are very effective to keeps your eyes fresh all day long. 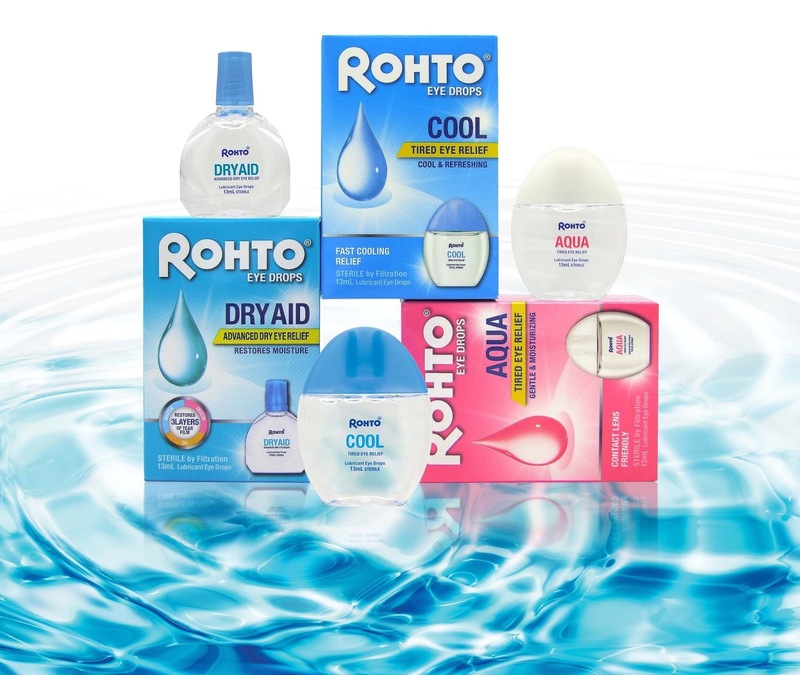 From Japan, Rohto Eye Drops are now available in Malaysia! With only 13ml, they are travel friendly because of the small size and you can just put it in your makeup bag (or even inside your pocket) and use it whenever you feel needed. My eyes honestly feel very dry since I always wear contact lens all day, everyday. You know how contact lens can change your look, right? So I am a big fan of it although my eyes feel super dry after over 6-8 hours wearing it. But when I got one of the Rohto Eye Drops (the 'Cool' one), I was super excited as I am no longer going to feel any dryness on my eyeball *evil laugh. For the first few seconds after putting a few drops, my eyes feel like burning! I thought there was something wrong with the product or maybe my eyes is super sensitive or something. But with a few blinks, the burning sensation then starting to give a cooling effect on my eyes. Very refreshing! It is very effective and works just in a few second! So yes you will feel a slightly burning sensation on your eyes after a few drops. Don't worry, it is bearable, and will only last for 4-5 seconds. After that, your eyes going to feel fresh and relieve. 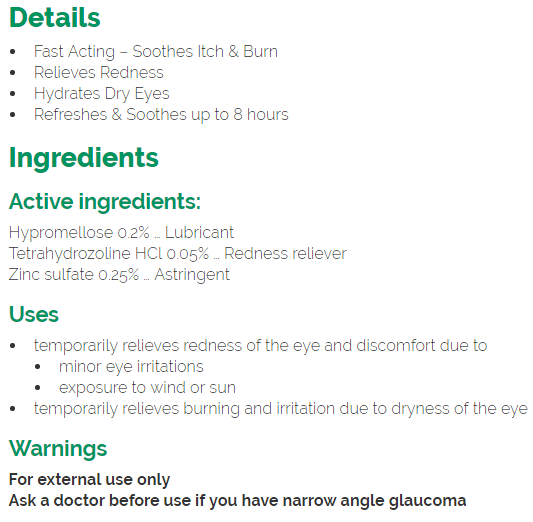 Oh btw, not just for a dry eyes, if for some reasons your eyes feel irritating and redness going on, you can also use this product for reliever. It works! Available at all leading pharmacies and major supermarket outlets nationwide.